Draper Expert 19.2V Cordless 1/2" SQ. 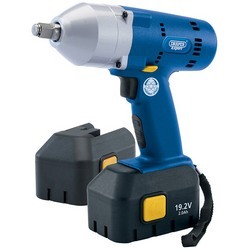 DR. Impact Wrench with two Batteries and carry case. Only £180 + VAT! 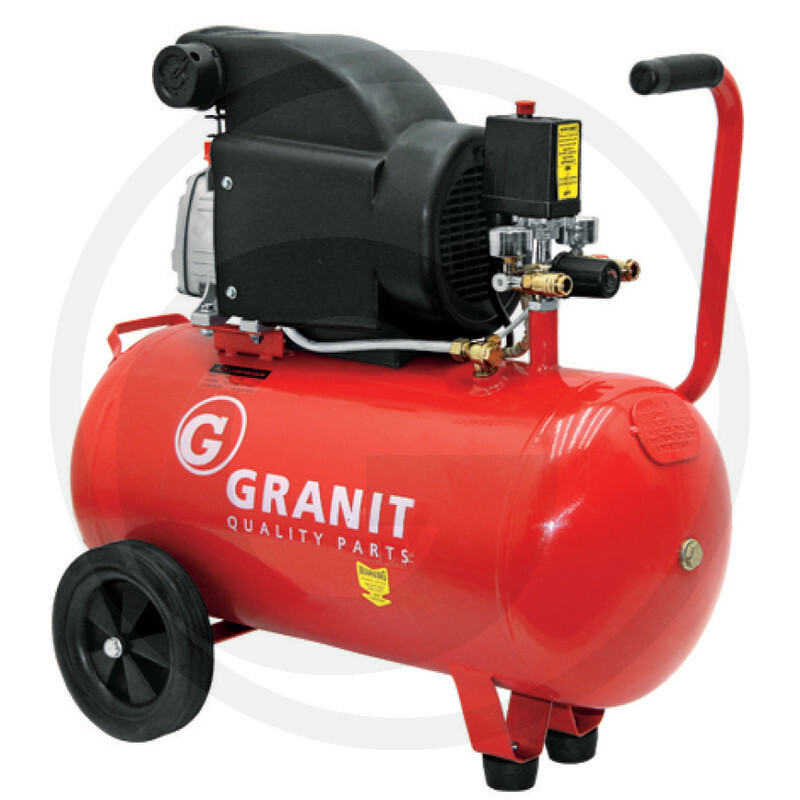 RRP £448 inc vat. Grab a bargain! 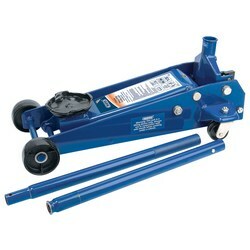 Draper heavy duty trolley jack (3 Tonne) Only £85 + VAT! RRP £159 inc vat. Grab a bargain! 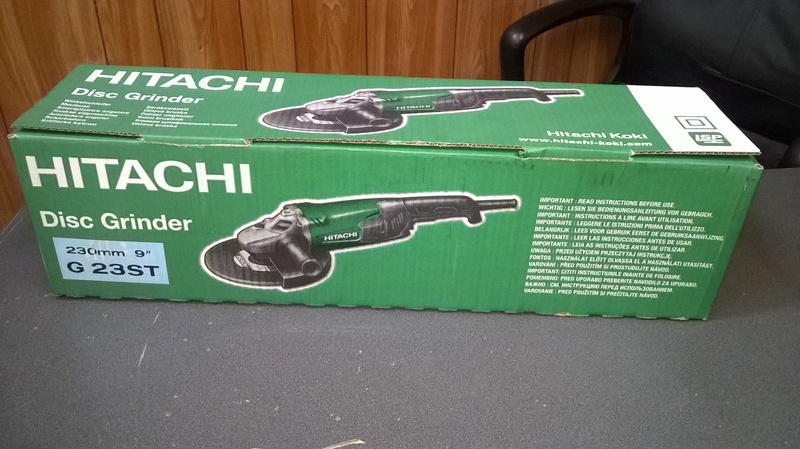 HITACHI 9" Disk Grinder Only £70 + VAT! 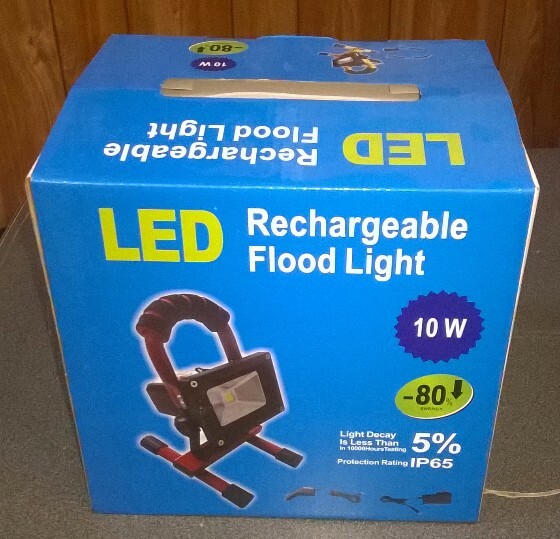 10W LED Rechargeable Flood light, extremely bright. Comes with mains charger and 12V vehicle charger Only £30 + VAT! 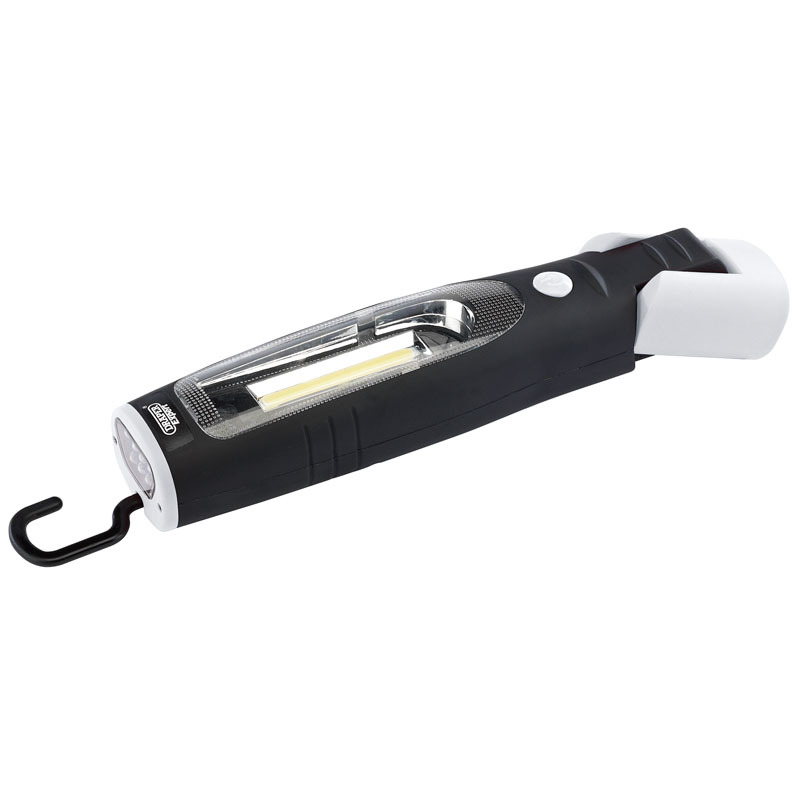 Draper Expert 3W COB LED Rechargeable magnetic inspection lamp. Only £35 + VAT! RRP £79 inc vat. Grab a bargain! 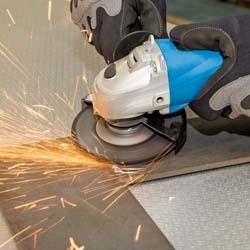 500W 230V 115MM (4.5") Angle Grinder Only £20 + VAT! 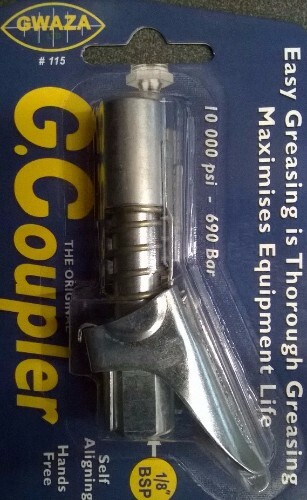 Quick release grease coupler, a revolutionary patented lock-on grease coupler. 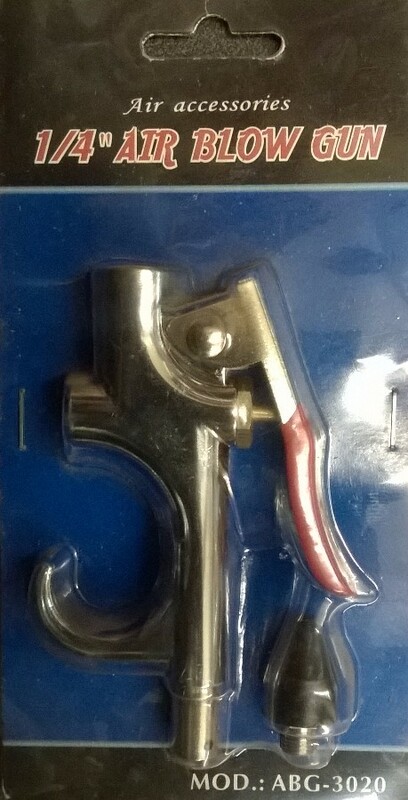 Only £15 + VAT! 1/4" Air blow gun, max working pressure 170 psi Only £2 + VAT! Many more available, call for more details!